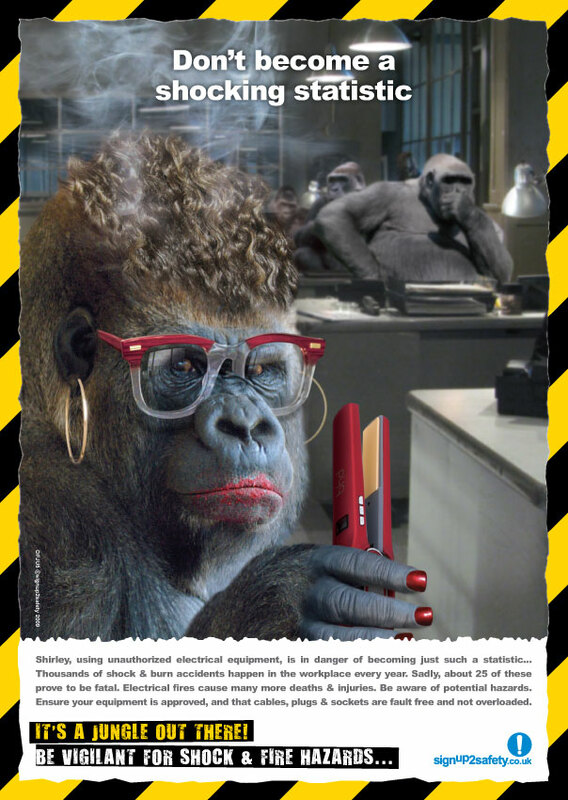 Shirley, using unauthorized electrical equipment, is in danger of becoming just such a statistic. Thousands of shock &amp; burn accidents happen in the workplace every year. Sadly, about 25 of these prove to be fatal. Electrical fires cause many more deaths &amp; injuries. Be aware of potential hazards. Ensure your equipment is approved, and that cables, plugs &amp; sockets are fault free and not overloaded.